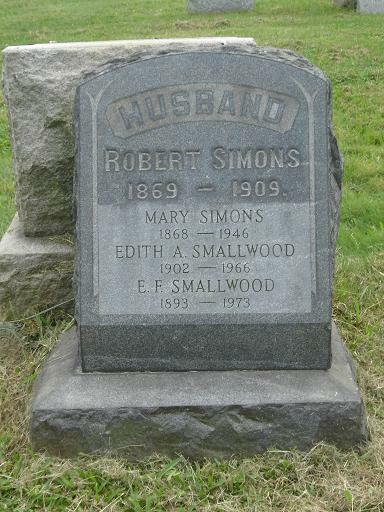 Policeman Robert Simons was struck and killed by a Reading Railroad freight train while searching the freight yards near South 52nd Street in the Gray's Ferry area of Philadelphia. He and another officer were searching for a man wanted in Wilmington, Delaware, for a stabbing. Detectives in Wilmington believed the man was heading to Philadelphia on a freight train and alerted police to search for him. Policeman Simons and a second officer were both struck by the train. The other officer suffered non-life threatening injuries. 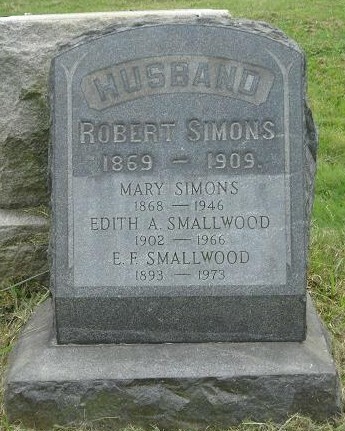 Policeman Simons had served with the Philadelphia Police Department for 11 years. He was survived by his wife. Rest in peace and Olav Hashalom Policeman Simons.